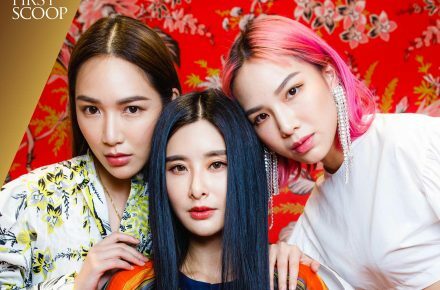 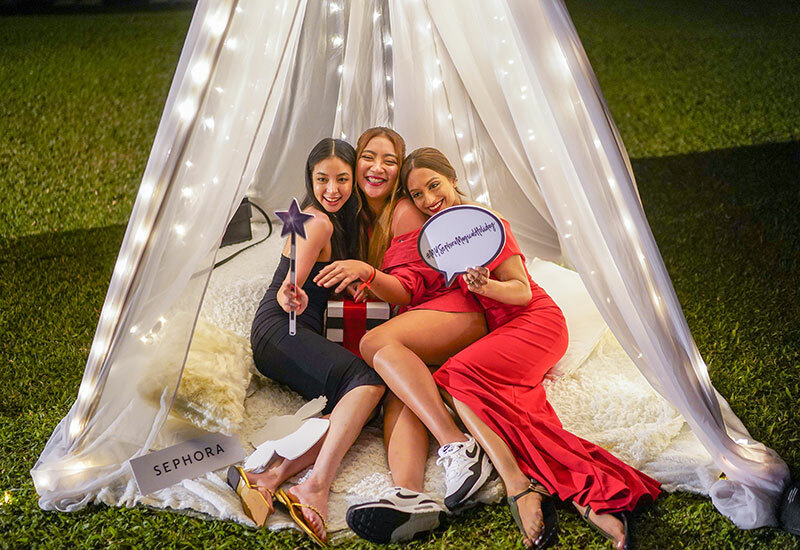 Marisa Soraya and Amanda Chang having fun with the new Sephora Collection Skin n Seed range, featuring products inspired by the benefits of fruit seeds. 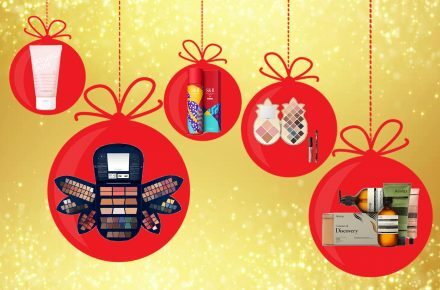 ...and an extensive line of makeup! 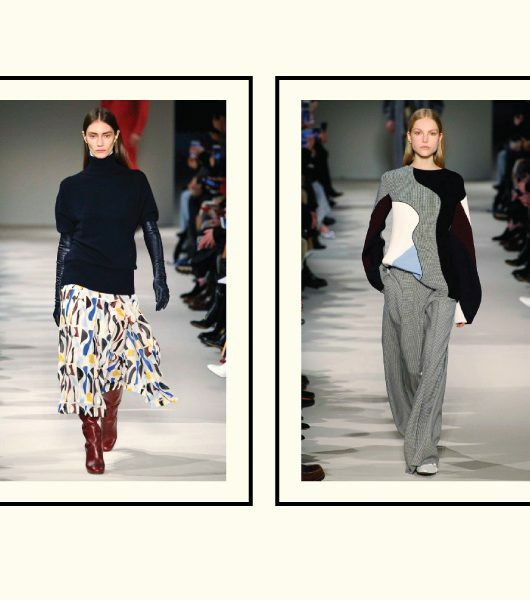 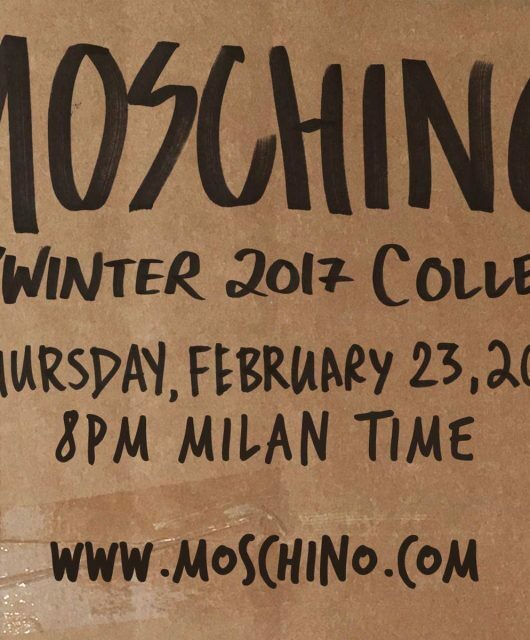 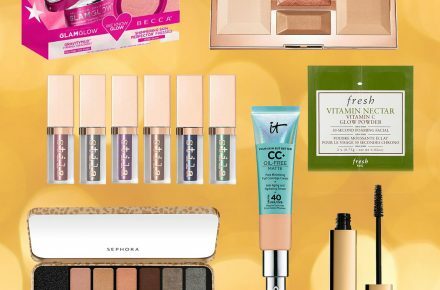 Did we mention makeup already? 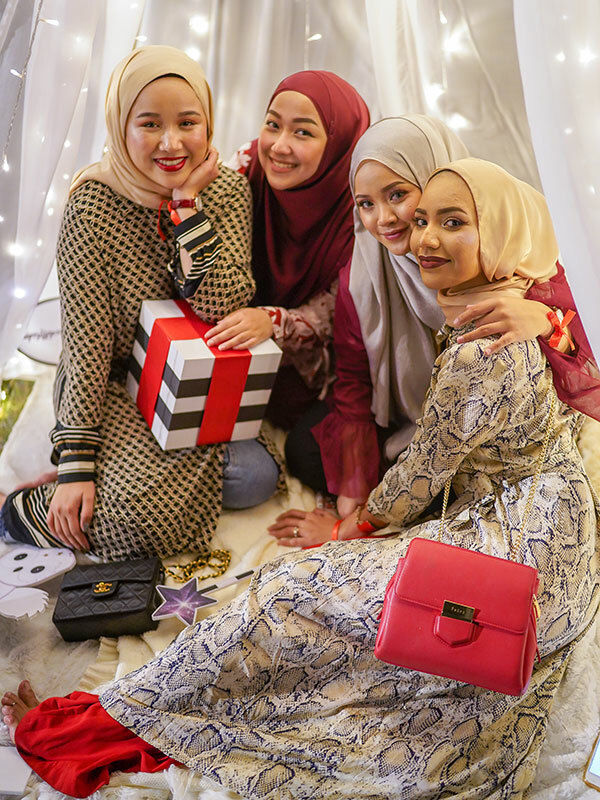 Eika Azam and Fyza Kadir delighting in their new favourite holiday beauty products! 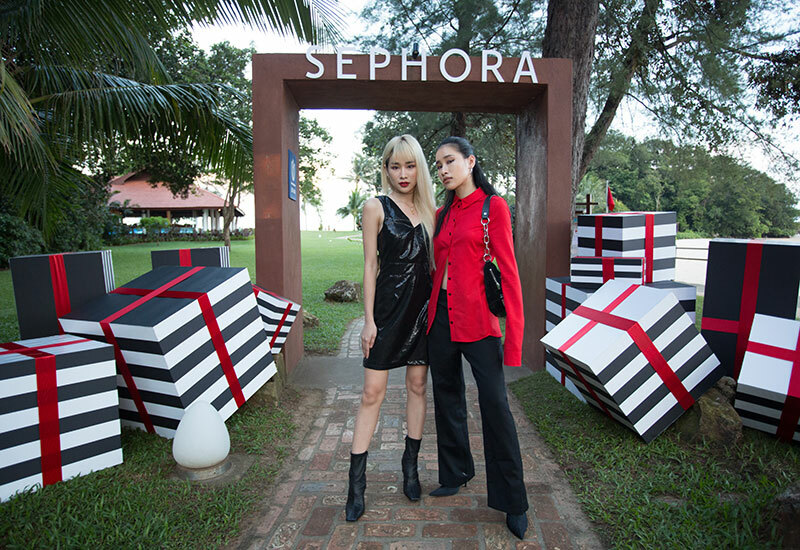 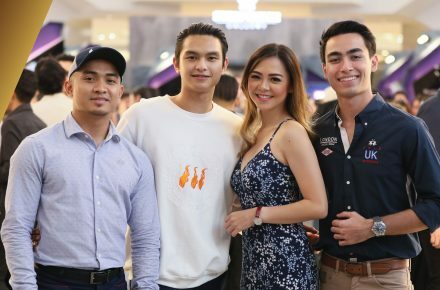 To usher in the year-end festivities, Sephora Malaysia recently held a short getaway to Club Med Cherating Beach with local beauty and style influencers as well as makeup artists and media. 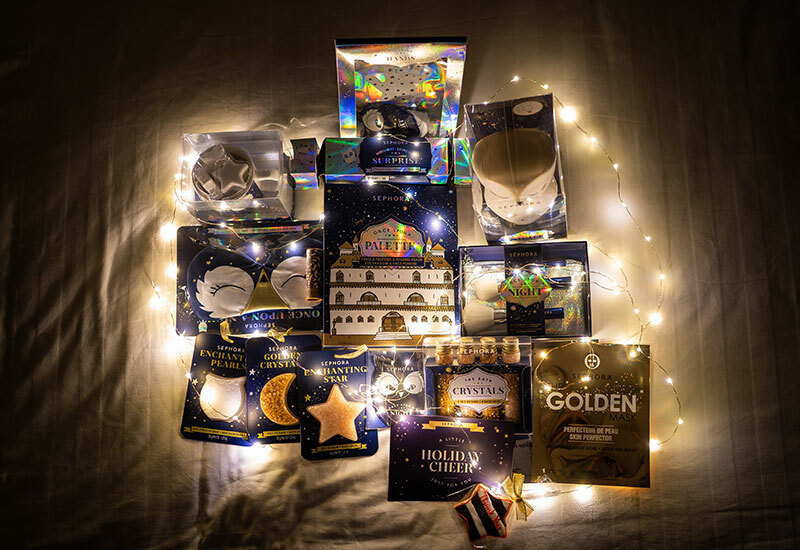 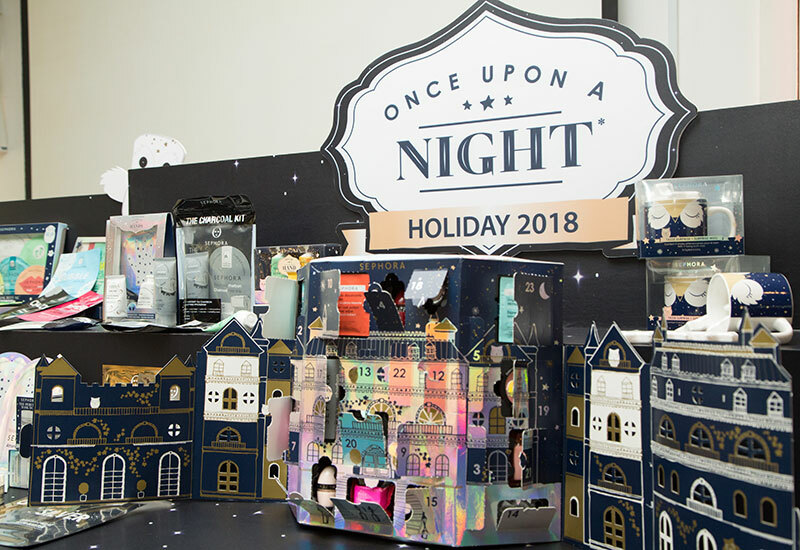 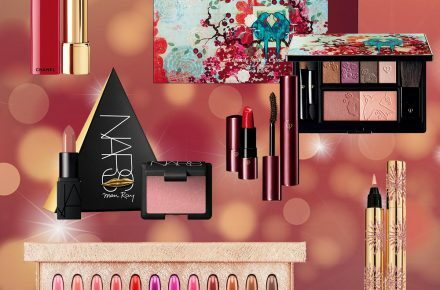 The three-day Sephora Magical Holiday was highlighted by two main events: the Sephora Collection Holiday preview and the Sephora Magical Holiday Dinner. 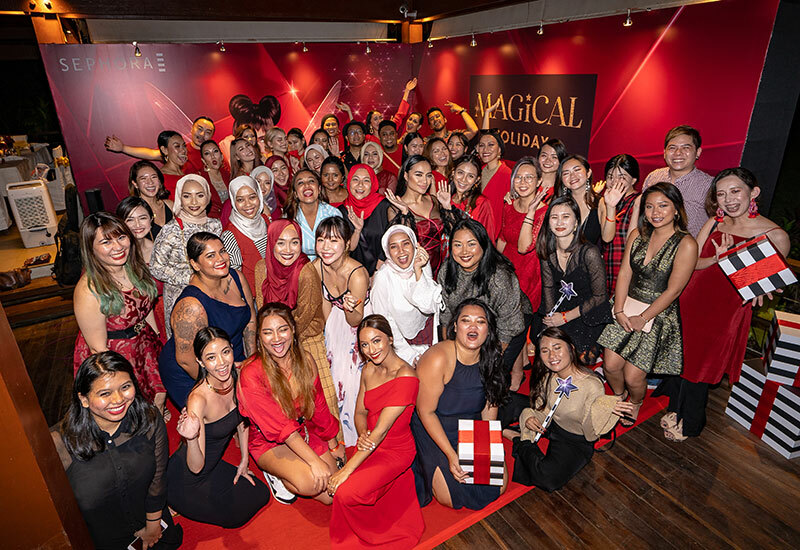  Among the well-known names on the trip were DeFam members Cik Manggis and Azira Shahfinaz, Fyza Kadir, Amanda Chaang and Bella Kuan. 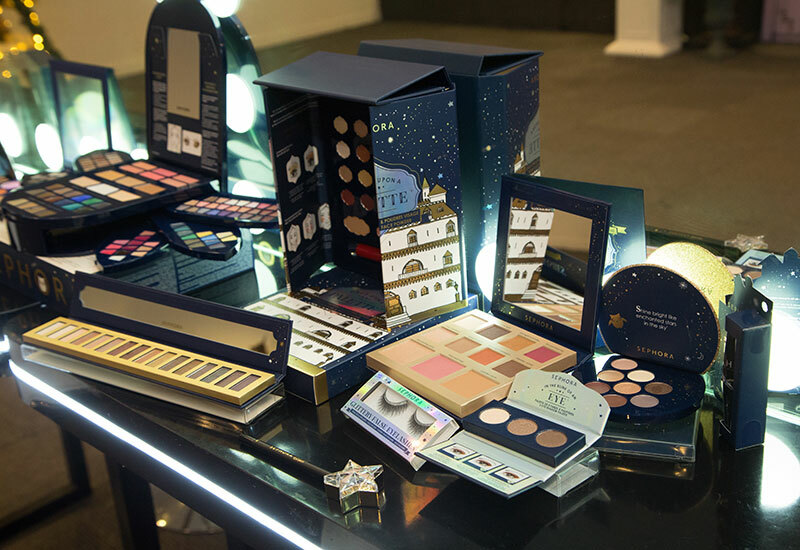 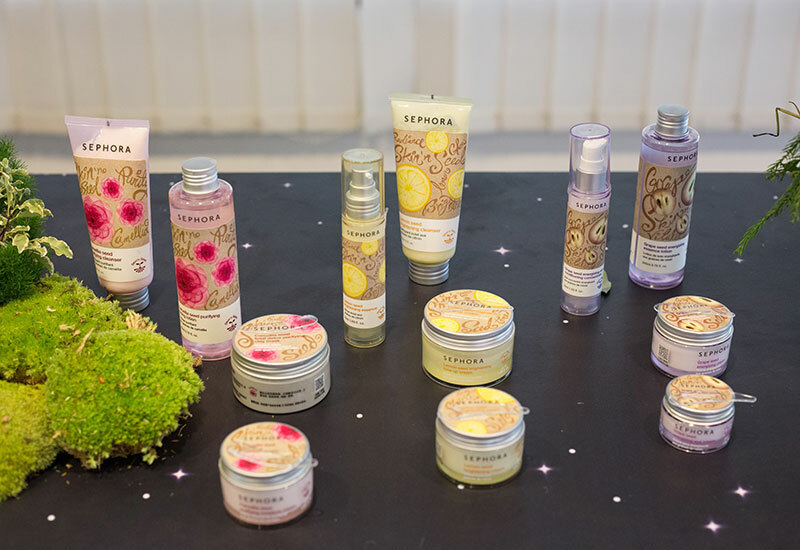 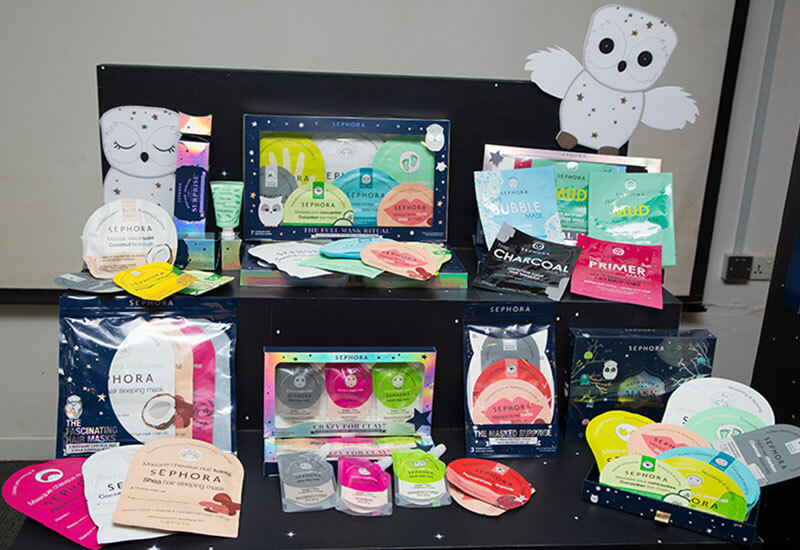 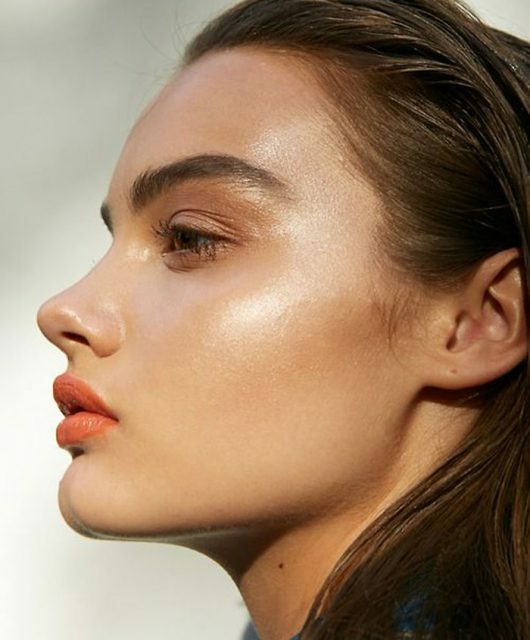 Kickstarting the second day with the thrill of all things beauty-related was the preview of Sephora Collection’s holiday range, which includes skincare, makeup, hair care and body care. 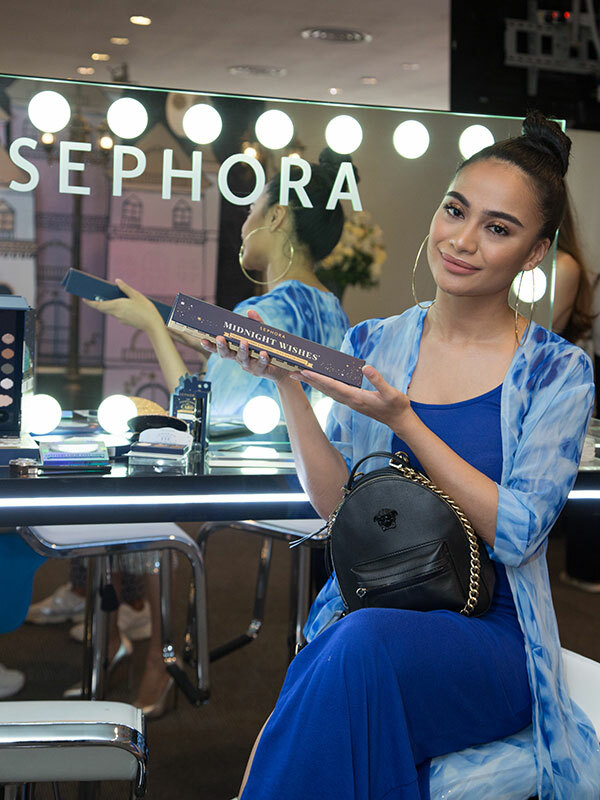 Guests were treated to insider information on all products and exclusive try-ons at the makeup counters. 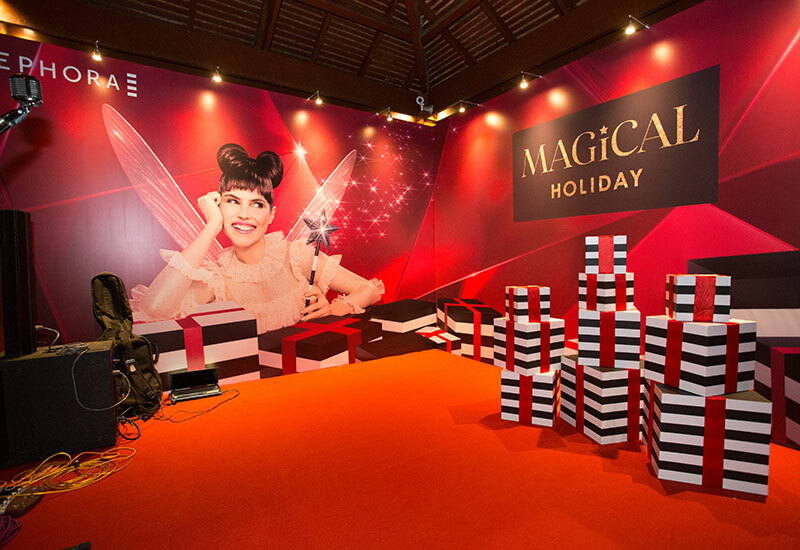 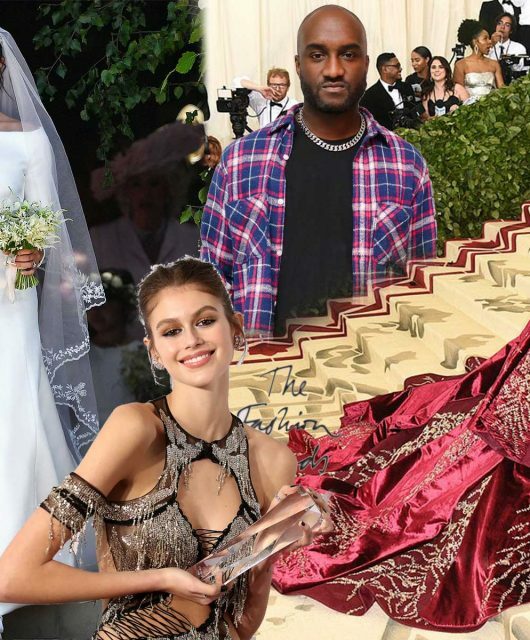 Meanwhile, fabulously themed backdrops of castles and Christmas trees decorated the room for guests to capture Instagram-worthy OOTD photos. 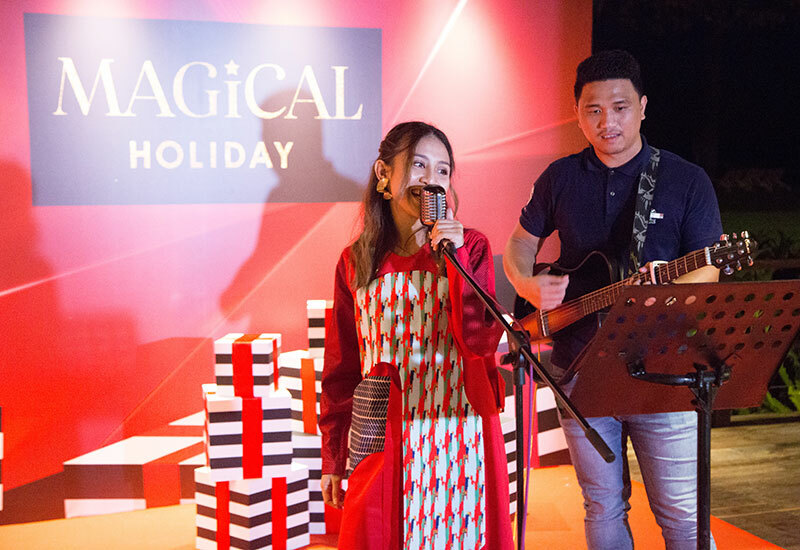 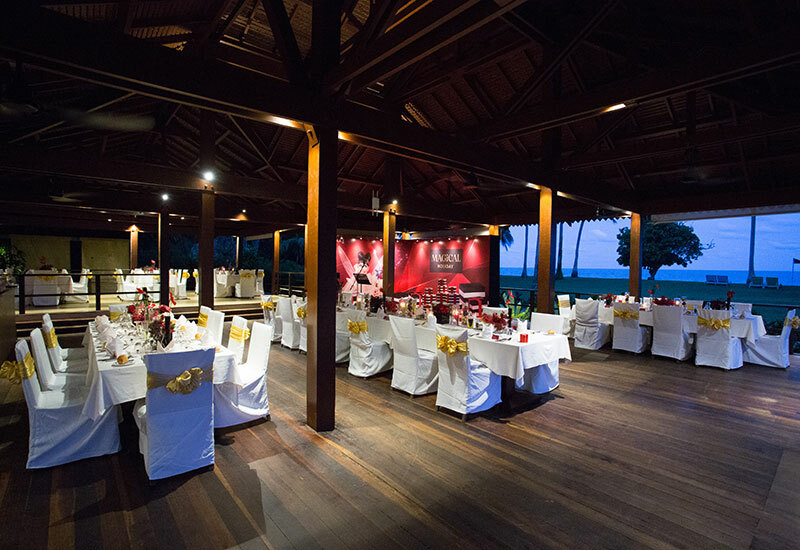 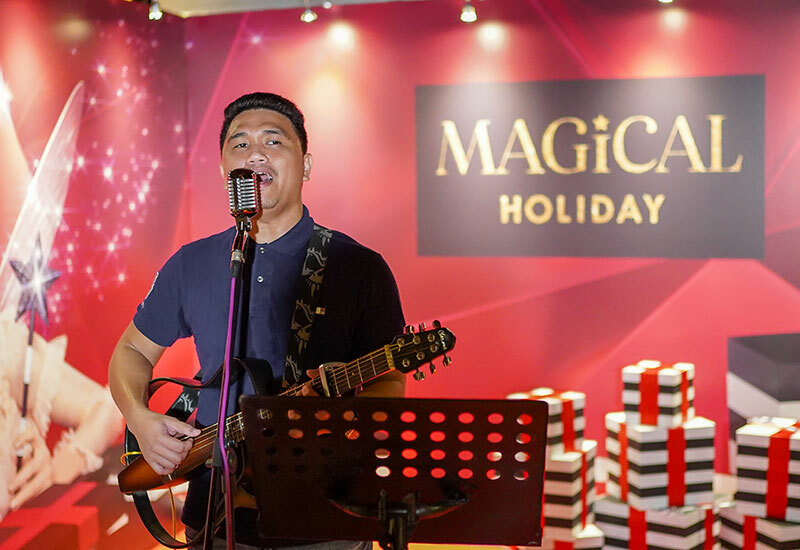 The high spirits culminated in a memorable dinner at the resort’s Rembulan restaurant, where guests basked in scenic vistas of the beach while enjoying live music (including spontaneous performances from Bella Kuan and Cik Manggis!). 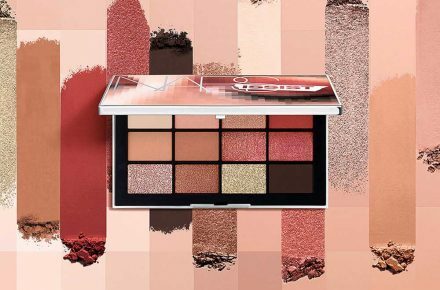 Shop the full Sephora Collection holiday range in stores and on the website now.